Bowls BC is pleased to announce that the Alberta BC Test Match is being held in Alberta May 31-June 2, 2019. 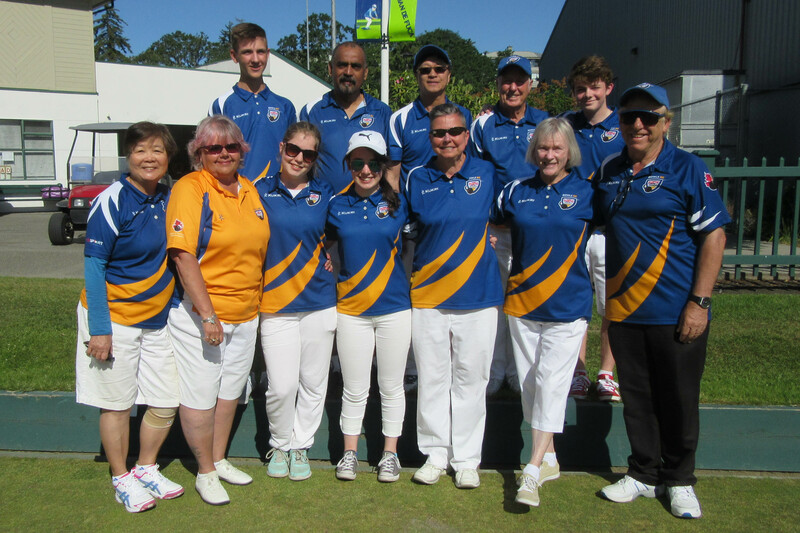 The event was held for the first time in 2018 at Juan de Fuca and was a resounding success.The Bowls BC team was the winner of the event. Both teams were comprised of senior and junior players. It provides a venue for all participants to learn new skills and meet new bowlers who all share the enthusiasm for the sport of bowls.Together both provinces have agreed to continue with event. The event will highlight Athletic Development where athletes are seeking the opportunity to further their goals for future success in Provincial and National events as well as selection to the Canadian National Team. Team leaders are not restricted in length of playing history but will serve in a leadership role to enhance Player Development. The Bowls BC Coach David Mathie and appointed representatives will make up the selection committee. Bowls BC invites all those interested to complete the application and forward to david.mathie@bowlsbc.com Should you have any questions please feel free to contact Davie at the above email address.